Angels – What Are Angel Numbers and What Do They Mean? Numbers of all kinds are an integral part of our lives in every way. Whether we are counting people or items, we use numbers. Numbers help us calculate measurements, time, money and the intrinsic value of gem stones, art and services. Numbers are involved in everything we do even the rate of Blood Pressure and heart rate. Angels also use numbers to communicate their messages with us on a daily basis. Have you ever noticed how certain numbers tend to show up during your day on a digital clock, or a sign or even on a vehicle license plate? While I am an authority on and about Angels, numbers and their meanings are not in an area in which I excel. 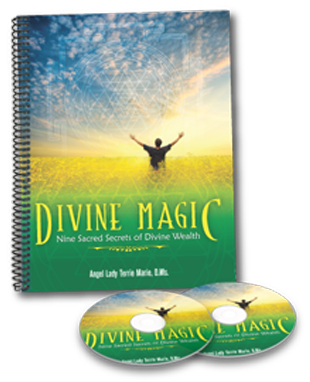 When numbers show up for me, and they do nearly every day … I turn to a book that is all and only about Angel Numbers and their meanings. I am always fascinated with the messages and how they resonate, confirm, validate and provide insight into what is happening in my life in that exact moment! Most of the time the numbers are sequential like 111, 222 or 999 for example. At other times, like when I am awakened during the night, I will look at the clock and it will almost always be at the same time. Just this morning … which truly seemed like the middle of sleep time … I was awakened and the number on the clock was 410. Of course I closed my eyes and said silently to myself … not yet more rest please, closed my eyes and promptly went back to sleep for a little while. Do you see numbers that repeat themselves like 1212 or 989? Every number from 0 to 999, have their own very special meaning, message and guidance from Angels, your Angels. 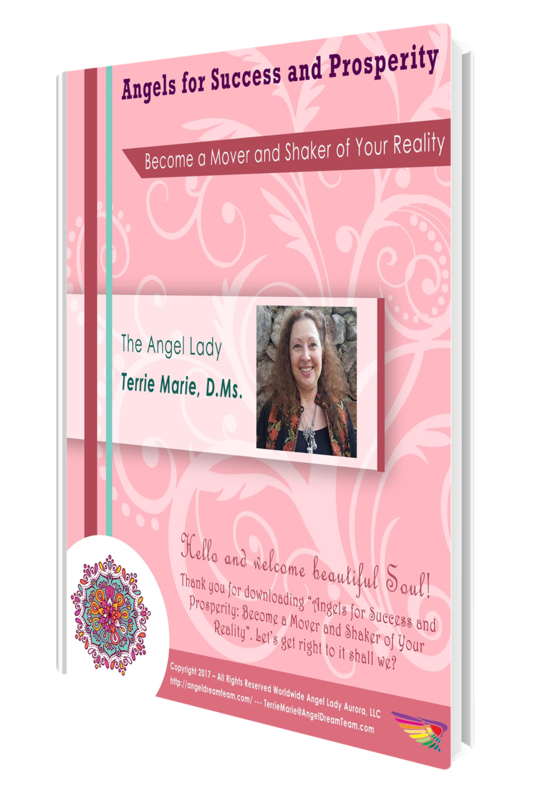 These messages could be in answer to a question you have asked or simply your Angels reassuring you that everything is in Divine Order. They may be messages of comfort, healing, inspiration and especially of transformation. This is the book I turn to when my Angels give me their messages in the form of recurring numbers or repeating number sequences.